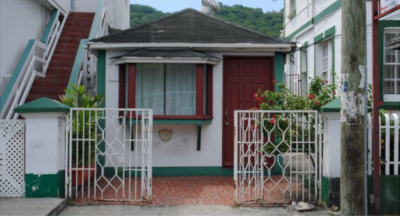 Business View Caribbean interviews Julio Ramos, General Manager of the National Housing Development Trust as part of our focus on best practices in housing. The company’s initial program was the Affordable Housing Initiative (AHI). “Its mandate was, and continues be to assist low-income families in realizing their dreams of homeownership,” Ramos continues. Under the AHI, homes that were built by the government, on land that it owns, were offered to first-time, low-income home-buyers who met the Affordable Housing criteria. “The mortgage is obtained through the banks, but the price does not include the cost of the land,” Ramos explains. “The government has pledged the land for the house, so the individual is given the opportunity to buy a house, minus the cost of the land because they’re built on our properties.” Currently, the NHDT has 110 affordable new houses, located across five housing sites, or districts. houses and has plans to construct an additional 20, in the near future. In 2008, the NHDT expanded its offerings with the Government Guaranteed Home Assisted Mortgage (GGHAM) program, with the intent to help middle-income earners buy homes. “The NHDT performs the duties as an administrator and loan processing agent on behalf of the Cayman Islands Government with the local participating banks,” Ramos explains. “The program entails an agreement whereby the government will provide a guarantee for the individual in place of their deposit. We assisted 325 individuals in the middle class to get their houses between 2008 and 2012. 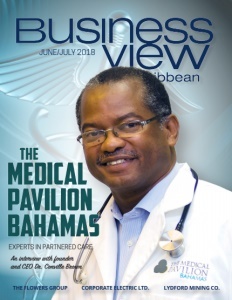 So, that program is one of the most successful that we’ve seen.” Currently, the GGHAM program is being re-initiated for another five years, with the Cayman government guaranteeing up to 35 percent of the deposit required to service a mortgage with the program’s participating banks. “We hope to help 300 or so more middle-class individuals,” Ramos adds. 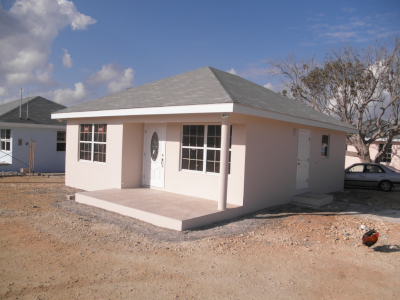 In fact, the company’s most recent project – the $2.5 million construction of 16 homes on a 10-acre site in Bodden Town, close to 20 existing affordable homes that were built in 2012 – was financed from previous NHDT house sales. 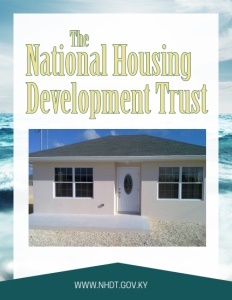 Going forward, Ramos says that there will always be a need for affordable housing and that the NHDT will continue to enhance how it assists Caymanians of low and moderate income purchase a home. 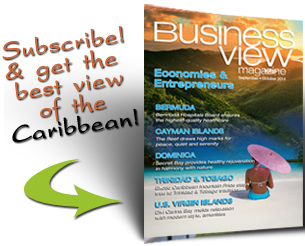 Check out this handpicked feature on The Water Authority of the Cayman Islands. Royal Castle: Our Culture. Our Taste.